Join us on Saturday, 1 December at 1.30 pm at the Central Library for a public talk and Q&A session on “How to get published”. There is a great panel for this exciting event made up of top industry experts from New Zealand’s publishing industry. This week’s featured panelist: Fergus Barrowman! 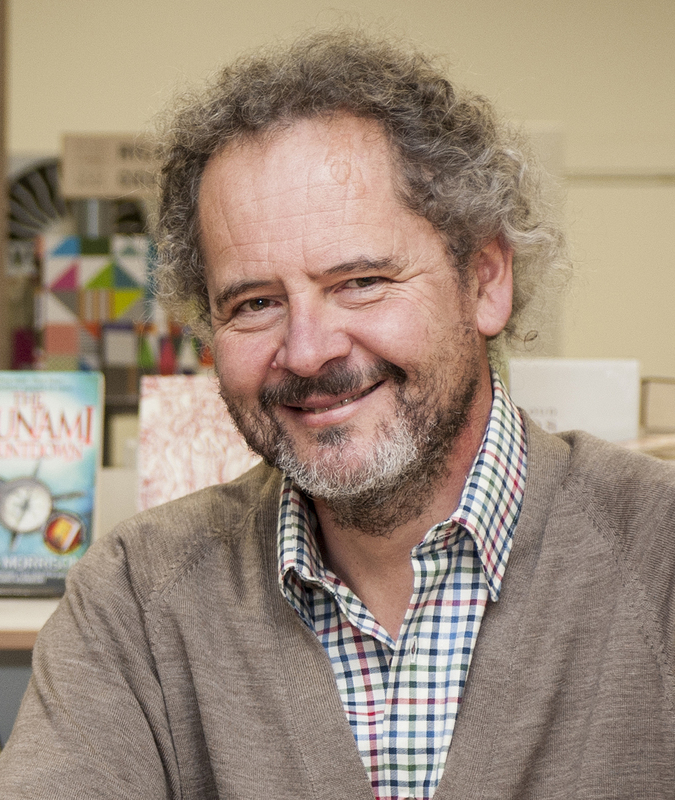 Fergus Barrowman has been the Publisher of Victoria University Press since 1985. In 1988 he founded the literary magazine Sport, which he continues to edit and publish. He was awarded an MNZM in the 2014 Queen’s Birthday Honours. 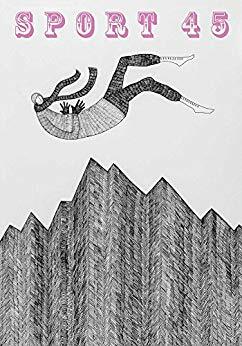 Throughout his publishing career, Fergus has contributed to the teaching and assessment of New Zealand’s leading creative writing programme, Victoria University of Wellington’s International Institute of Modern Letters.